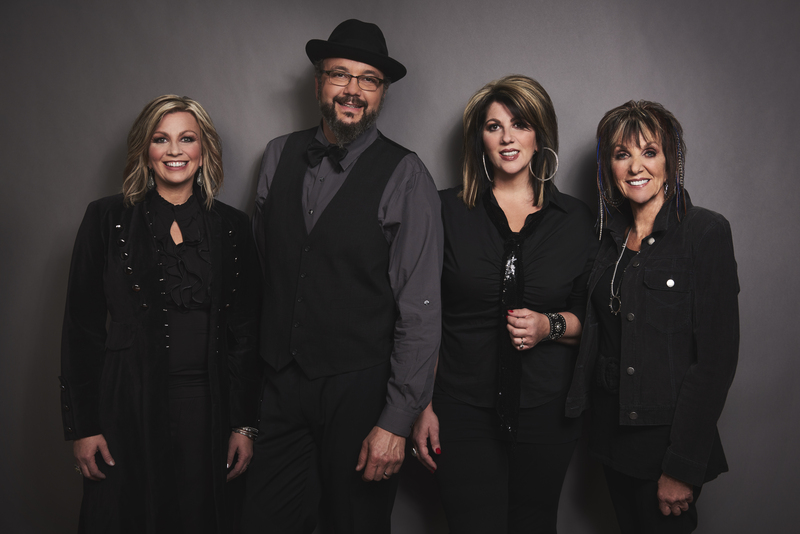 The family group can be seen on select dates with Football Hall of Famer, Terry Bradshaw, who executively produced their album Nature's Symphony in 432, which added a Grammy nomination and 2 Dove awards to their extensive list of accolades. Oh, how I love The Isaacs. I love their hearts, their souls and their look. And, of course, God never gave anyone more beautiful voices than the Isaacs. They have been so generous through the years singing with me on different recordings of mine. And those are among some of the greatest of my personal treasures and pleasures. To know the Isaacs and to hear them is to love them. Wow! Such talented people. You can't beat their family harmony. The Isaacs have the best harmonies in the land! I love them because they are real people, playing real music that matters. If you have never experienced the Isaacs in concert, there is your life before and your life afterwards. They are spellbinding! Quite frankly, the Isaacs are the best, to see and hear them is to witness masters at work. No matter what genre of music the Isaacs are invited into, their sincerity and authenticity always makes them the stand out group of the night. 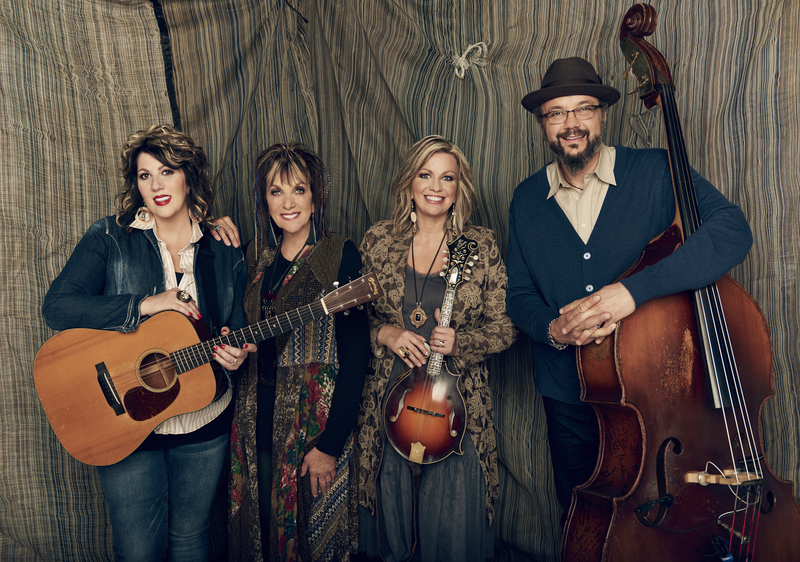 I dearly love the Isaacs and their music. Fans fortunate enough to witness the Isaacs live, as I have dozens of times, will be so very fortunate to witness vocal perfection powered by lots of love and authenticity.